1. Recycling. 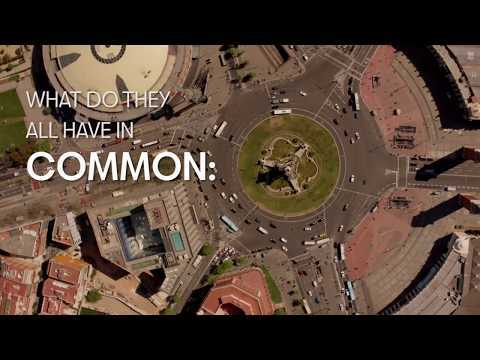 Each inhabitant of the city of Barcelona generates about 1.5 kilos of waste daily. 2.5 million kilos of rubbish every day of which only 40% is recycled. "With all the organic waste that is generated we can produce enough biomethane to power 10,000 cars to travel around 15,000 kilometres every year", points out Andrew Shepherd, the SEAT engineer who heads the Methamorphosis project. 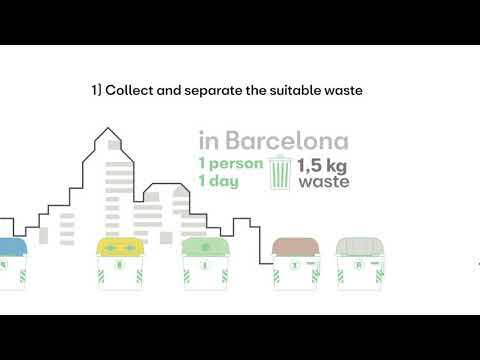 Of all the rubbish collected at the Ecoparc 2 in Barcelona, biomethane is produced using the organic waste from the brown containers and whatever is useful from the grey containers. 3. Refining and compressing. At this point, the mixture contains methane and carbon dioxide, but it requires refining to obtain a high enough quality for cars. The SEAT engineer points out that "one of the greatest efforts we are making with our project is to ensure that the gas is of the highest quality". Following this refining stage, the gas is compressed and stored. 4. Refuelling. 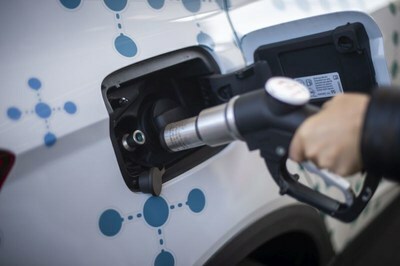 The biomethane is now ready for use in any gas powered vehicle. Refuelling at the project's gas station takes less than 3 minutes. "This biomethane can be injected into the gas supply network. They have the same chemical composition, so it can be used directly or mixed with conventional gas", says Shepherd. 5. Driving off. 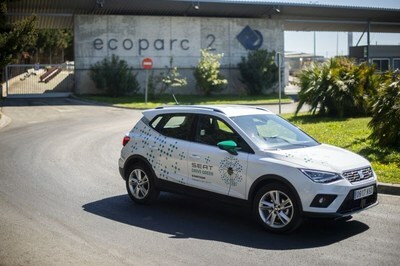 If all the biogas at the Ecoparc 2 were refined into biomethane, 3,750 SEAT Leon cars could drive around the world every year. "We're tackling very important issues today with this renewable gas, such as contributing to the circular economy, and reducing waste and greenhouse gases, as its production and use generates 80% fewer CO2 emissions than petrol", concludes Shepherd. 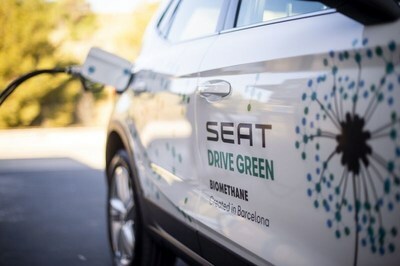 There are currently three SEAT Leon and one Arona working with this biomethane to test its effect on their engines after being driven a minimum of 30,000 kilometres each.